July 9 to August 3 We will be singing into Summer with lots of musical moments to connect with your little one. Check out our four week Summer Camps for All Ages and Stages from 0-7. 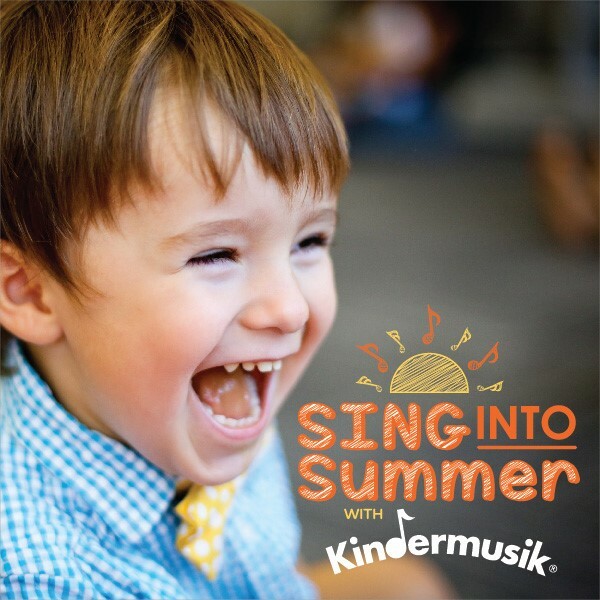 We can’t wait to sing this summer with your Baby, Toddler, Kita Kid or Big Kid!